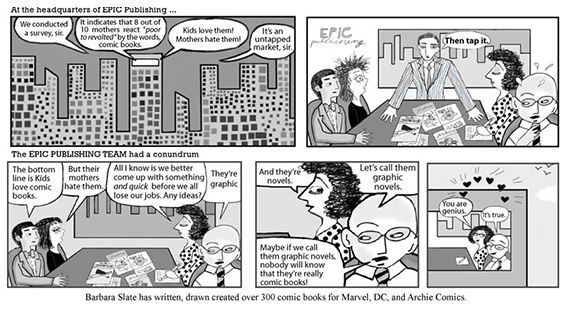 Get the stories out of your head and onto paper! 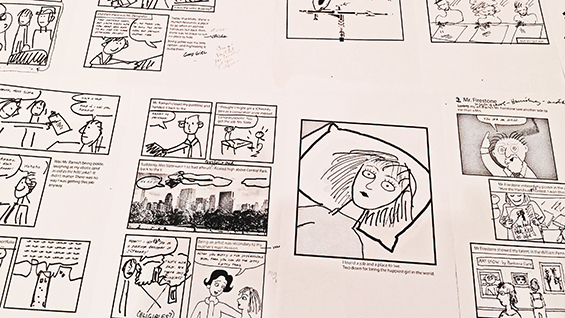 The veteran graphic novelist and teacher, Barbara Slate, will guide students through the same process she learned creating characters for Marvel and DC Comics. 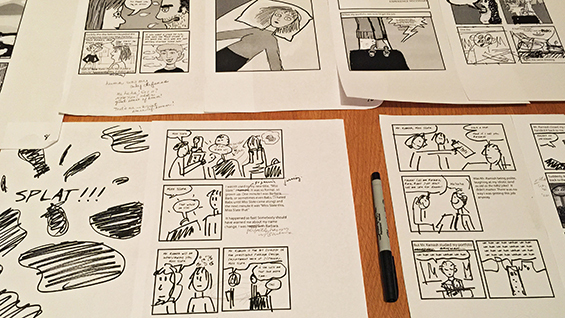 Using her critically acclaimed textbook You Can Do a Graphic Novel, Slate will teach students how to find their own drawing style (even if you think you can't draw), plot by color code, develop dialogue, and create eye-popping layouts. If you have characters or a story that you are working on, bring it! Meets Weekly: Tuesday 6:00 p.m. - 9:00 p.m. Registration begins May 1st. Students MUST enroll 5 business days prior to the course start date. Early bird promotion: $25 registration fee will be waived if you register before May 11.